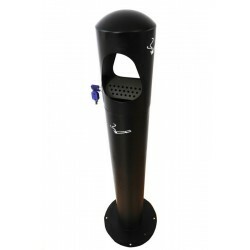 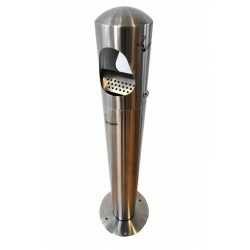 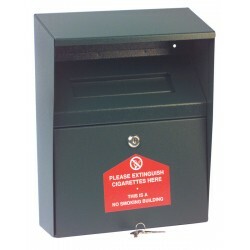 Our selection of cigarette bins and ash stands are perfect for keeping the front of your building clean and tidy. 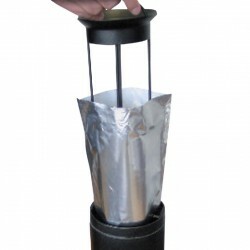 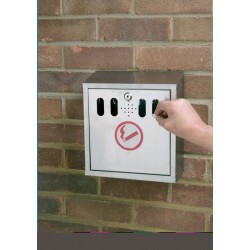 Available in a variety of designs, it is a practical solution for the disposal of cigarette ends while remaining discreet. 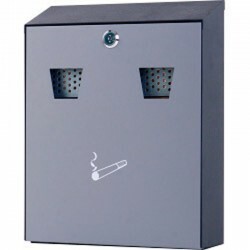 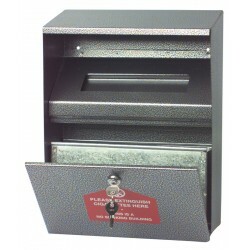 All of our cigarette bins are easy to empty and clean.